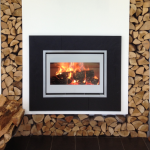 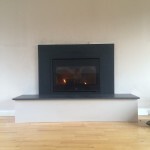 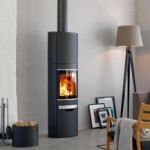 Scan are part of the Jotul group and ever since 1978 have focused on creating innovative wood-burning stoves that are user-friendly and efficient. 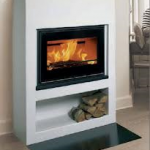 er it is, in an ingol neuk, inset or free standing. 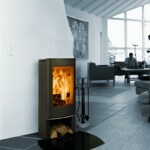 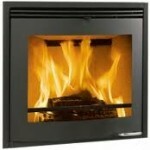 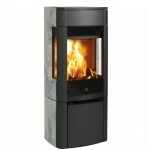 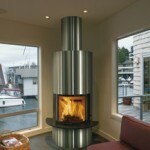 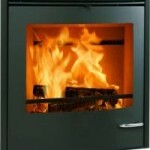 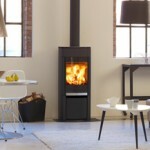 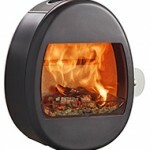 Their range of steel stoves all have superb airflow systems and easy to use air controls. 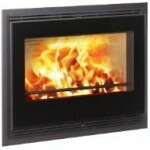 This makes them easy to get them running in an effective and fuel efficient manner. 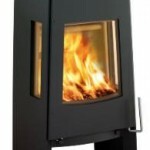 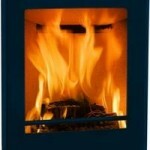 Below are a selection of their stoves, click on the images for more information. 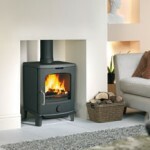 Some of their stoves have been approved for use in DEFRA smoke controlled areas.